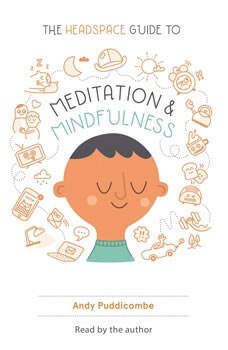 This program was previously published as Get Some Headspace: How Mindfulness can Change Your Life in Ten Minutes a Day. Andy Puddicombe, a former Buddhist monk, the Voice of Headspace, and the UKa€™s foremost mindfulness expert, is on a mission: to get people to take 10 minutes out of their day to sit in the here and now. Like his readers and students, Andy began his own meditation practice as a normal, busy person with everyday concerns, and he has since designed a program of mindfulness and guided meditation that fits neatly into a jam-packed daily routinea€”proving that just 10 minutes a day can make a world of difference.